MAFH will offer an umpire camp this season. *If Steve's schedule does not permit, a qualified USA Hockey clinician will be assigned. The only Umpire Academy on the Eastern Shore! Enjoy the sun, surf, shopping and fun of learning and practicing your umpiring skills at the beautiful resort area of Cape Henlopen State Park on the white sands of the Atlantic Ocean in Lewes, Delaware. The Mid-Atlantic Umpire Camp runs from Sunday thru Thursday Noon, registration is 4 pm on Sunday. A special umpires camp for the best training right before your season. Bring a co-umpire and get a super start on the upcoming season. This camp is offered in conjunction with the Mid-Atlantic Field Hockey Camp. An Umpire’s Academy and great vacation at the beach! Umpires from Connecticut, Delaware, Ohio, Pennsylvania, New York, Virginia, New Jersey, Maryland and all over the east will be attending. Umpires accommodations will be in Youth Camp 3. Your housing and the conference rooms are in the same place, AC in dorm room. The fields and beach are less than a 10 minute walk away. Biking and Hiking trails are right there. The Rehoboth outlet malls are only 15 minutes away. 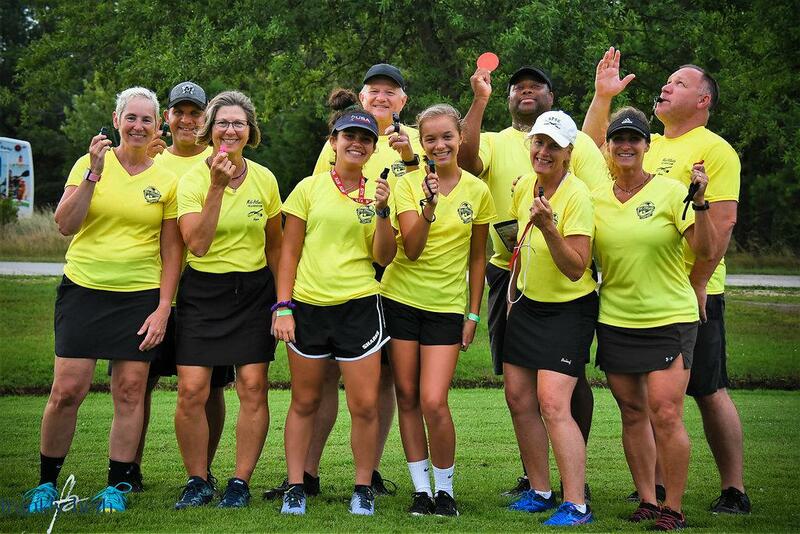 Steve began umpiring in 1985 with the Delaware Field Hockey Officials Association and most currently is the Director of Umpiring for USA Field Hockey. Over his almost 30 years of umpiring he has umpired at every level including the 1996 Atlanta and 2000 Sydney Olympics. In his position with USA Field Hockey his responsibilities include the education and recruitment of umpires across the country. Steve also is an umpire manager with the International Hockey Federation, managing umpires at tournaments around the world. He is an experience clinician and has a full program developed for the education of umpires. The program includes field presence, signaling, reading the game, positioning and much more including recognition of fouls and applying the rules. ALL UMPIRES ARE WELCOME FROM BEGINNERS TO THOSE WHO ARE INTERESTED IN DEVELOPMENT IN A SECTIONAL LEVEL . *THIS CAMP WILL HAVE A FOCUS ON THE NFHS FIELD HOCKEY RULES. ©2019 Mid Atlantic Field Hockey / SportsEngine. All Rights Reserved.